I took this picture in August of last year. 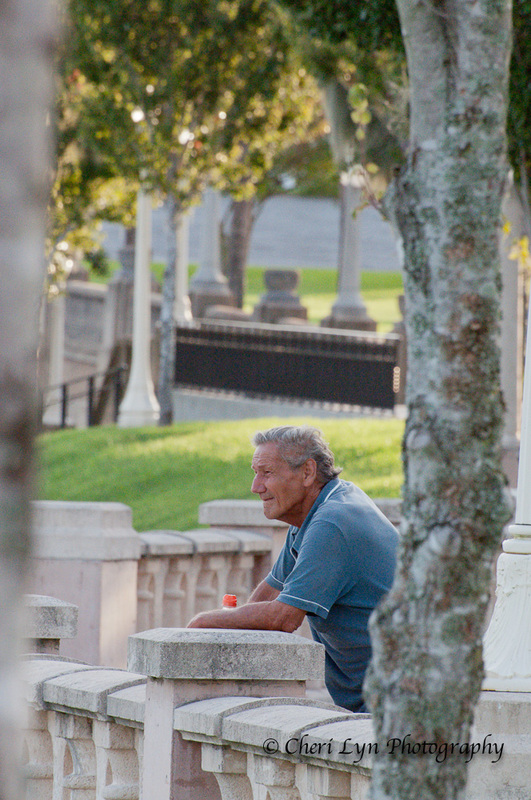 I had seen this man around the park several times. Each time he captured my attention and each time I found myself slowing down and enjoying the moment. I have not seen him around since last last year and hope he is well. It is amazing how much we can learn from a total stranger if we just stop, observe, and listen.